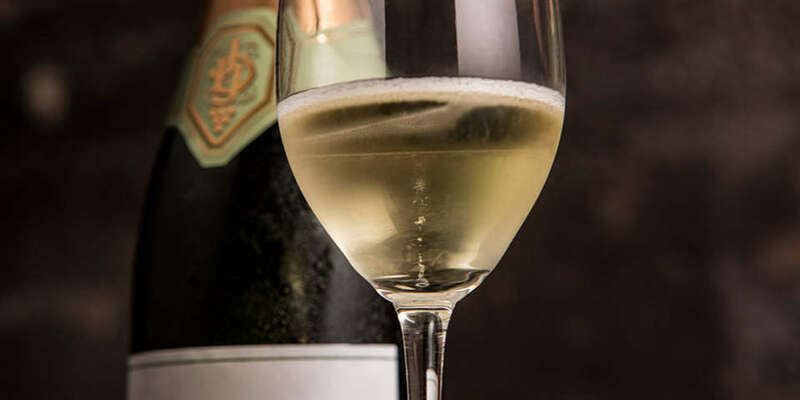 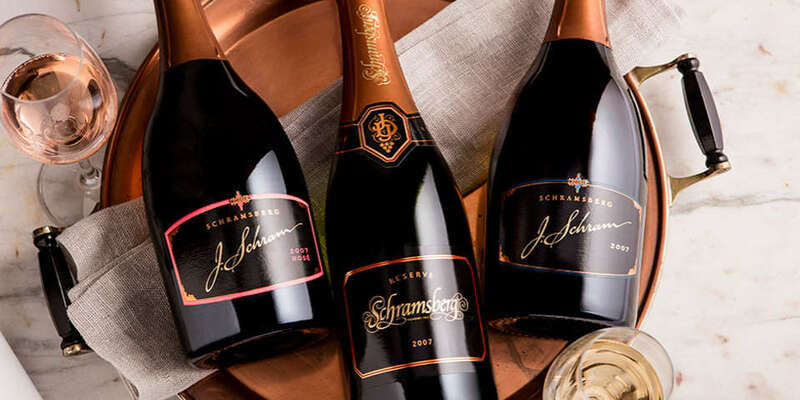 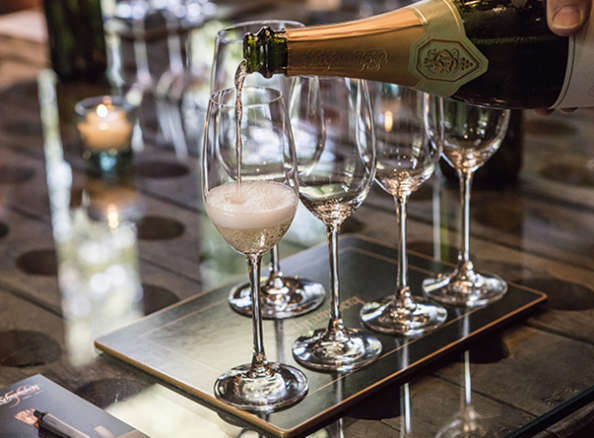 For over 50 years, Schramsberg Vineyards has been committed to crafting extraordinary sparkling wines. 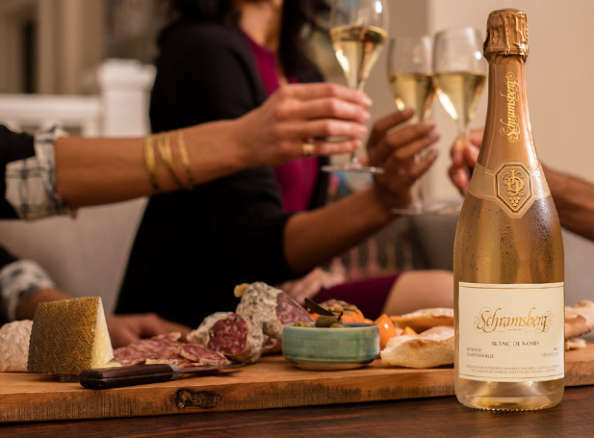 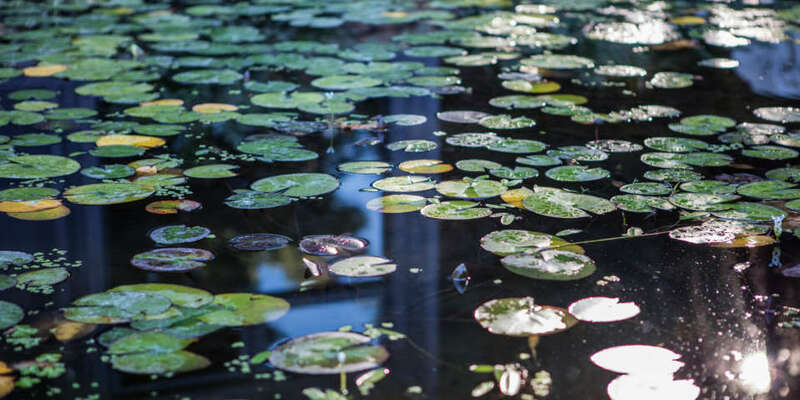 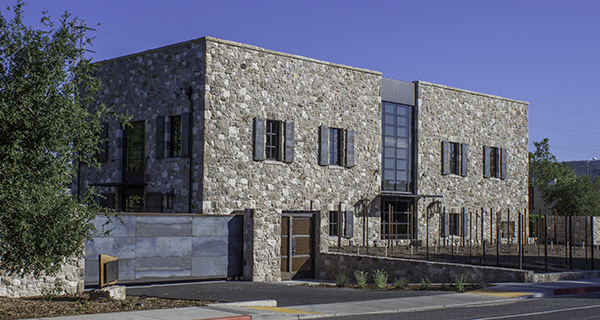 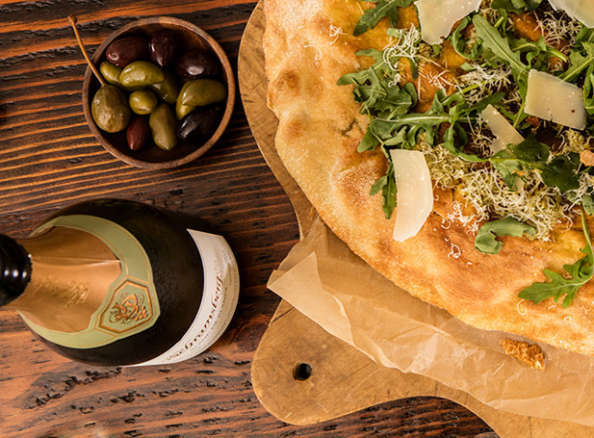 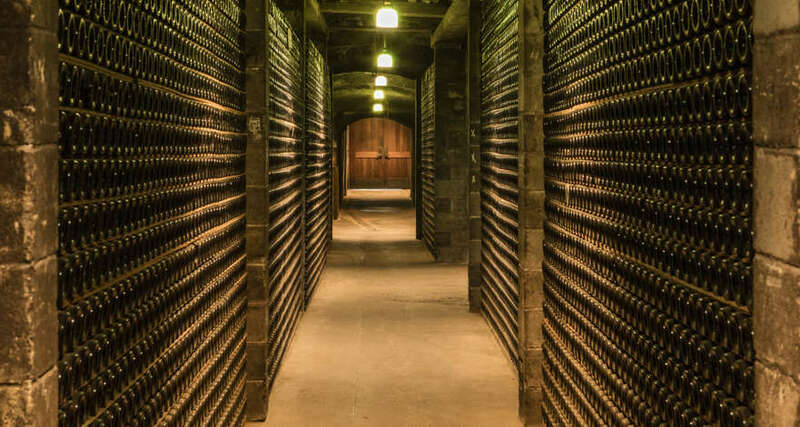 Living and working on the Napa Valley Diamond Mountain property, the Davies family and Schramsberg team have focused on creating wines that reflect the passion and experience of the people behind each bottle. 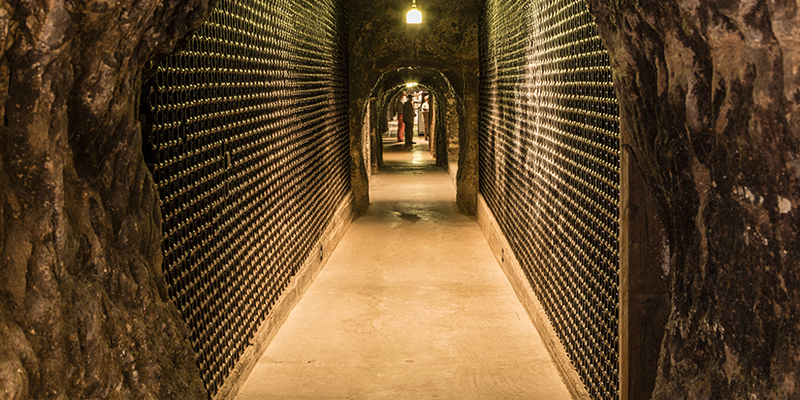 Have you tried our still wines?